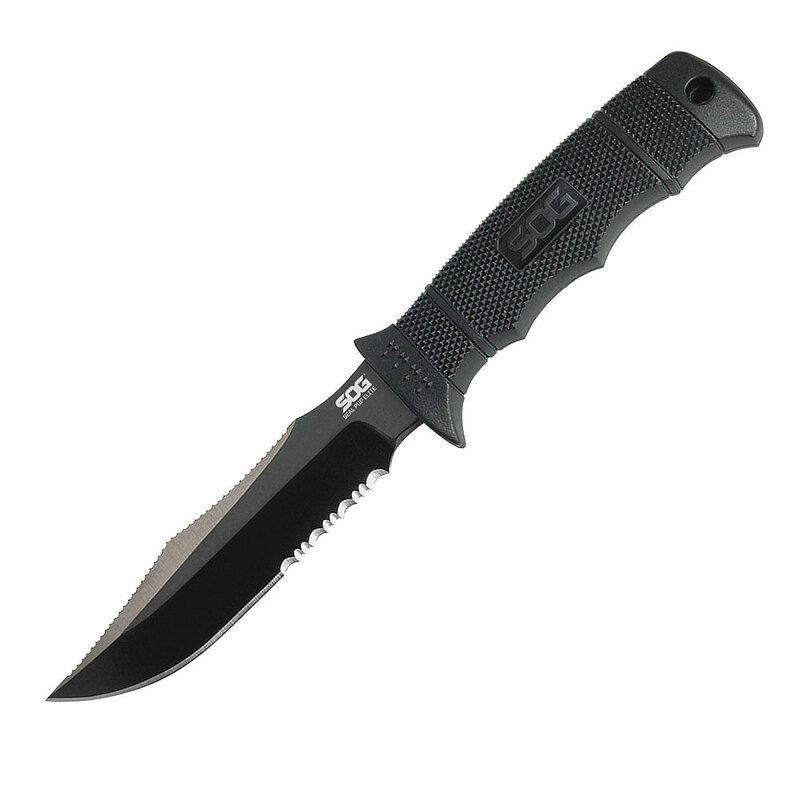 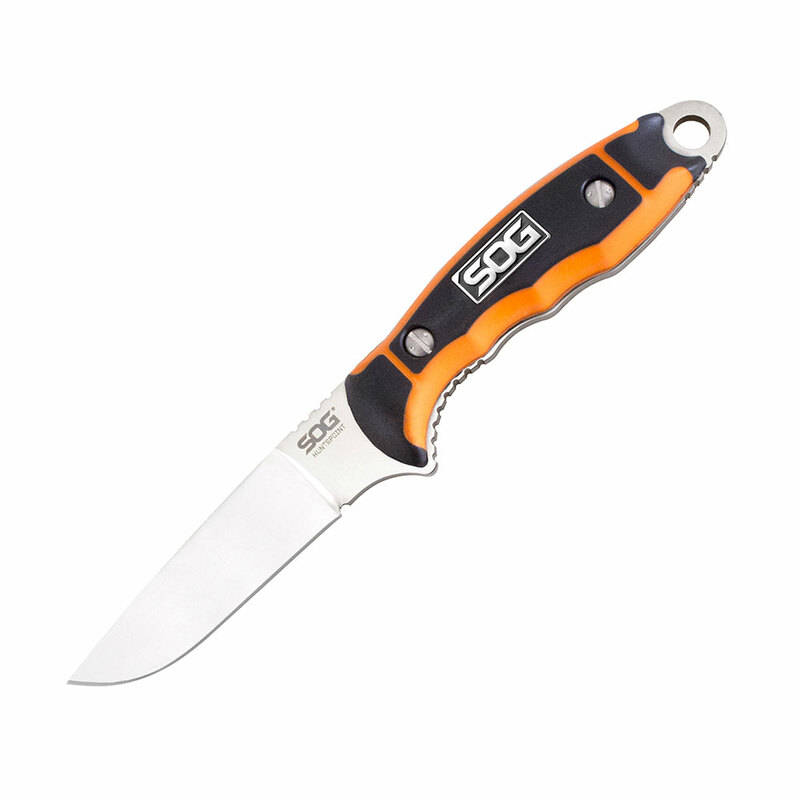 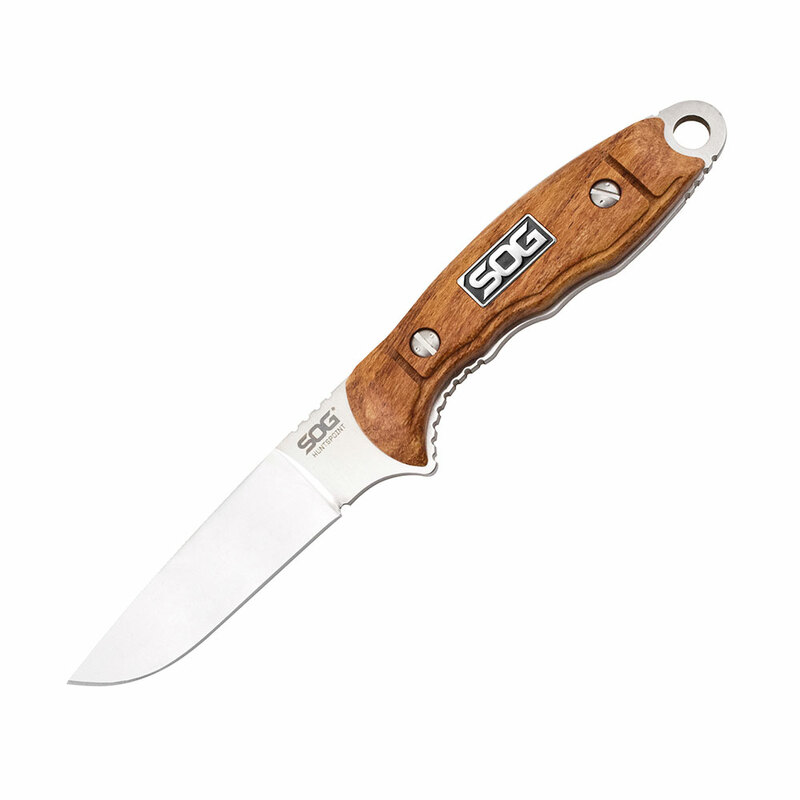 Designed to handle multiple uses including personal protection, utility tasks, and more, the SOG Gambit is built to perform at all times. 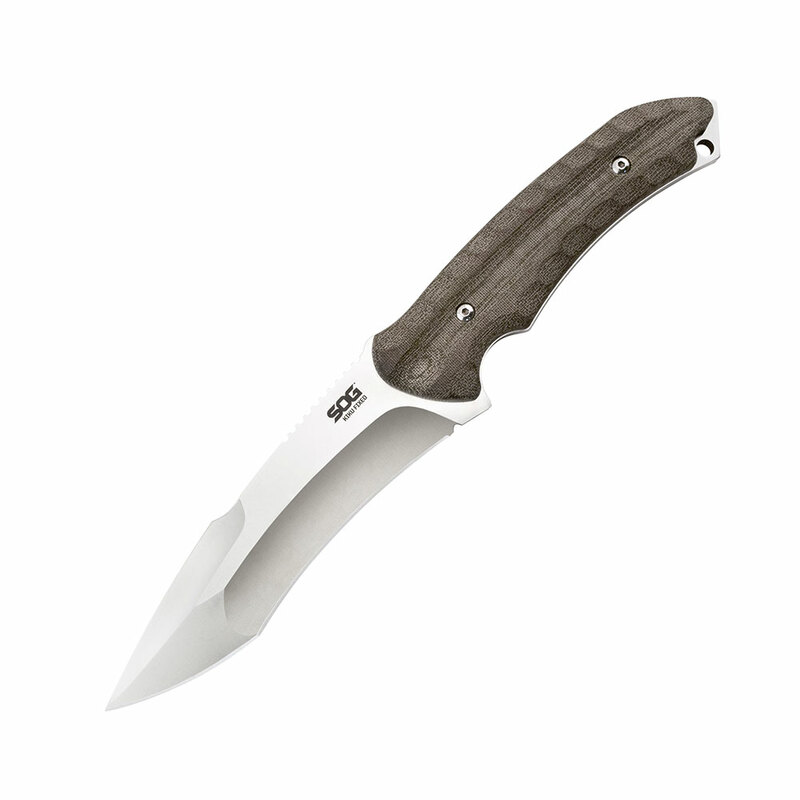 With a comfortable handle and a unique, functional blade, the Gambit is also a great knife for the outdoors. 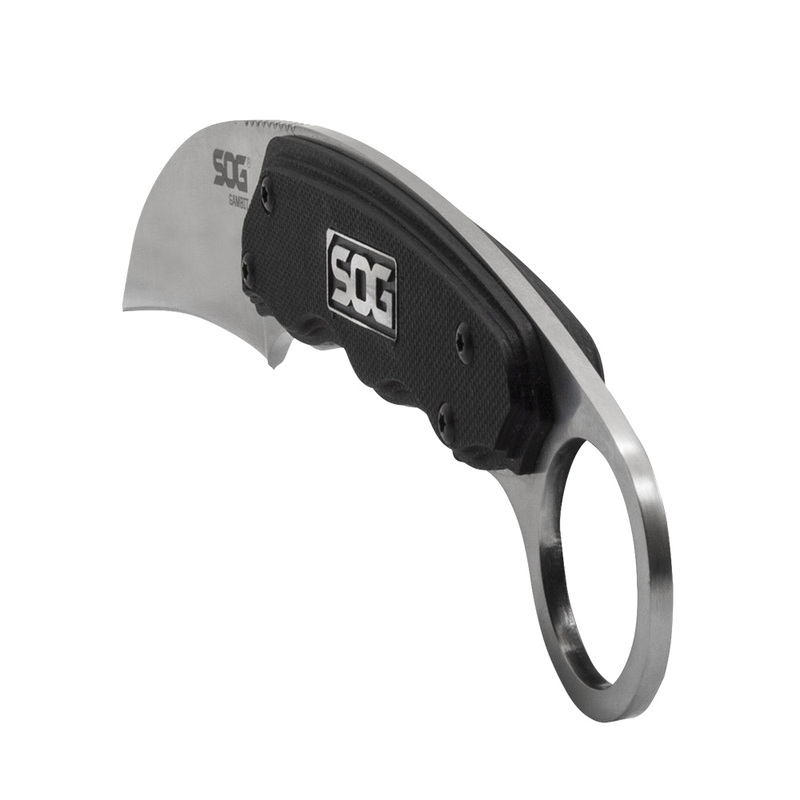 Designed to handle multiple uses including personal protection, utility tasks, and more, the SOG Gambit is built to perform at all times. 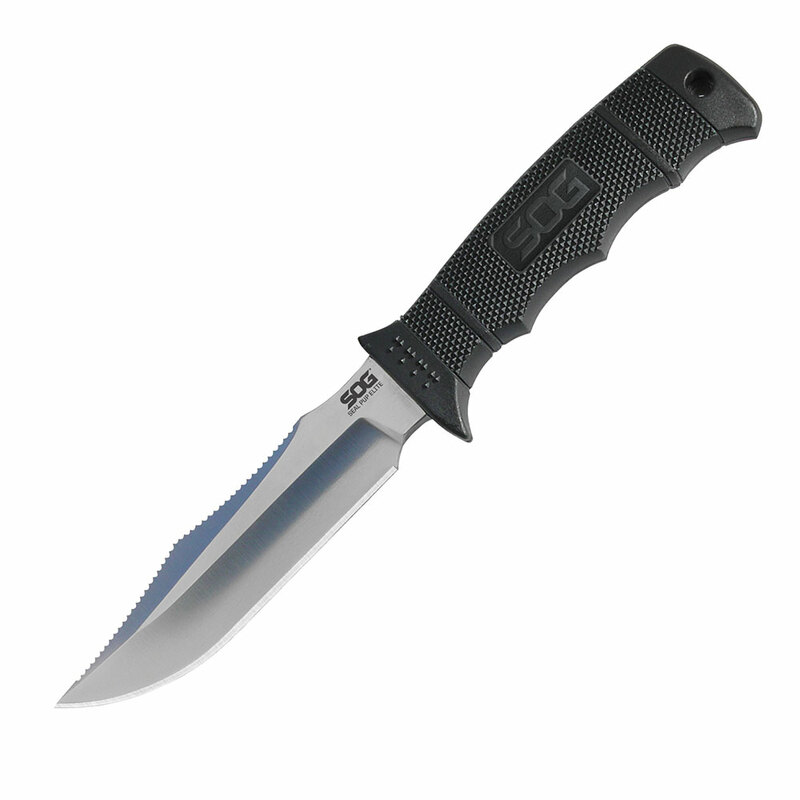 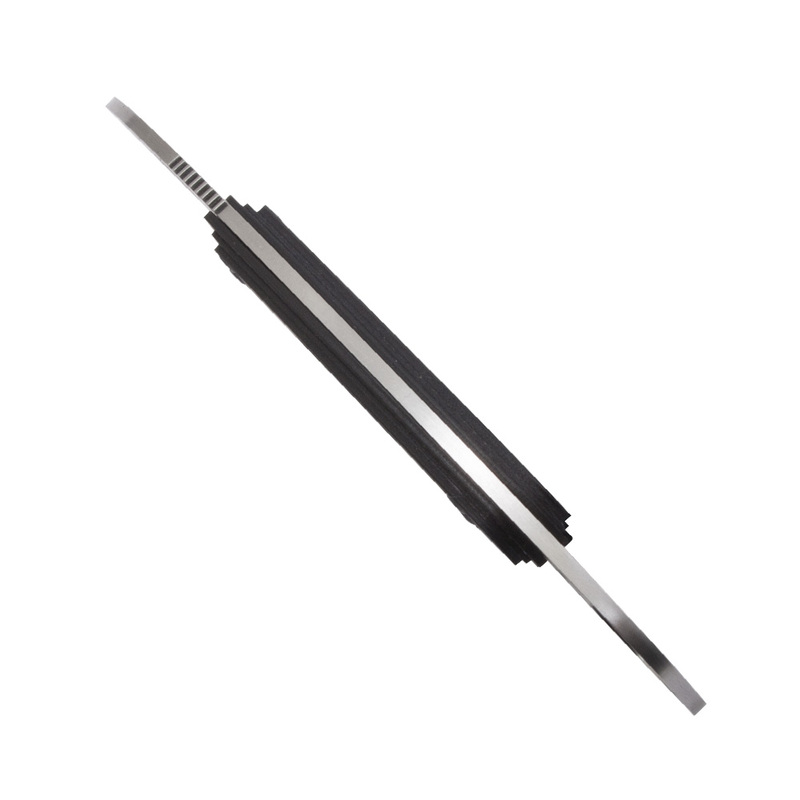 Comfortable in both forward and reverse grip, the unique, ergonomic handle is held up by the knife’s full tang design for added strength. 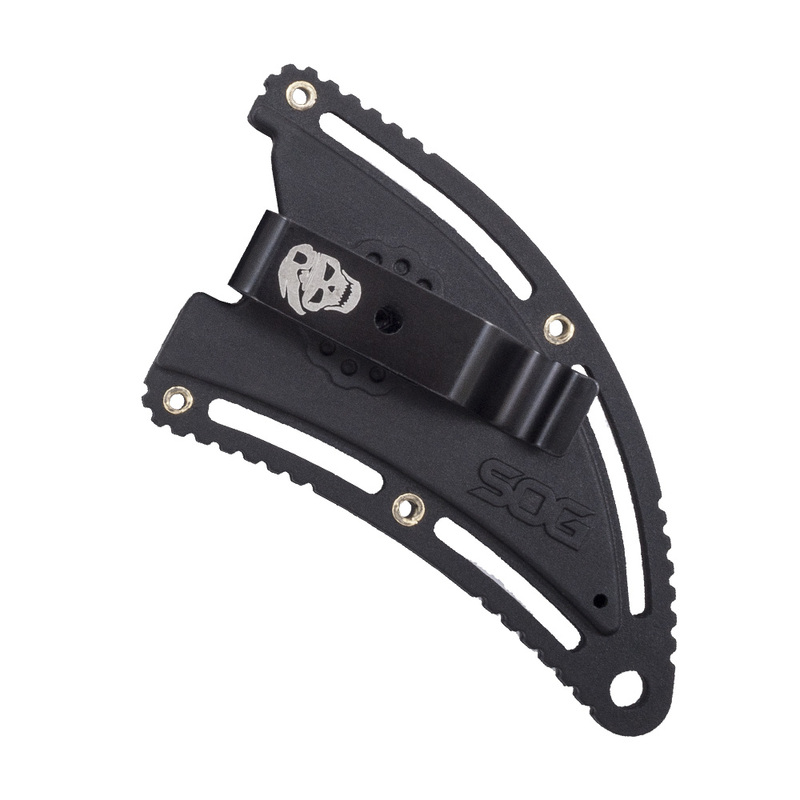 Resembling a claw, the hooked 2.6-inch blade offers added functionality for hooking, tearing, and ripping. 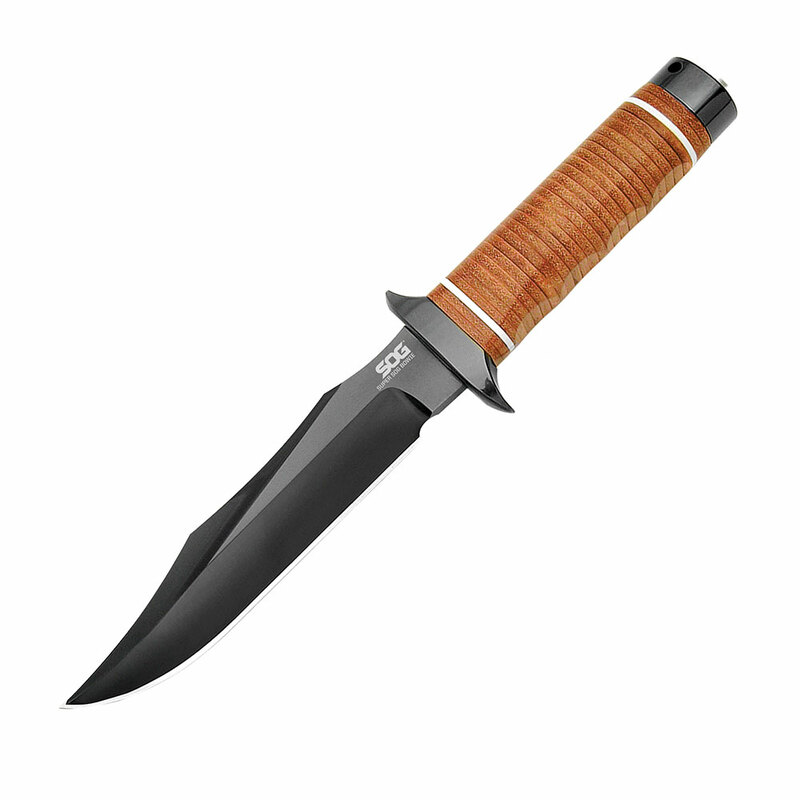 The Gambit comes with a hard nylon sheath for easy carry. 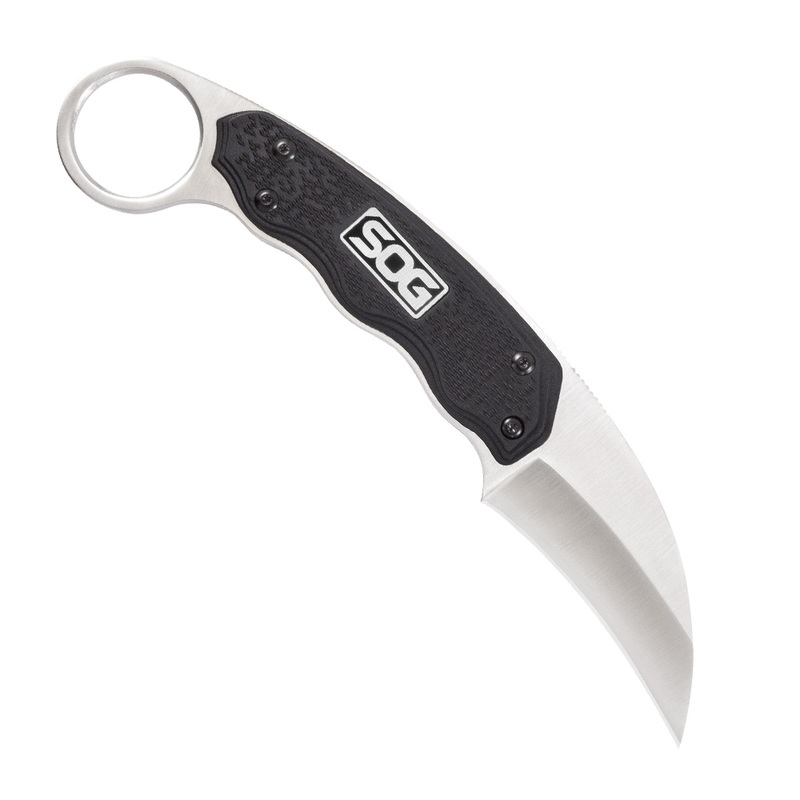 Historically, the karambit has been a knife for self-defense and agriculture use. 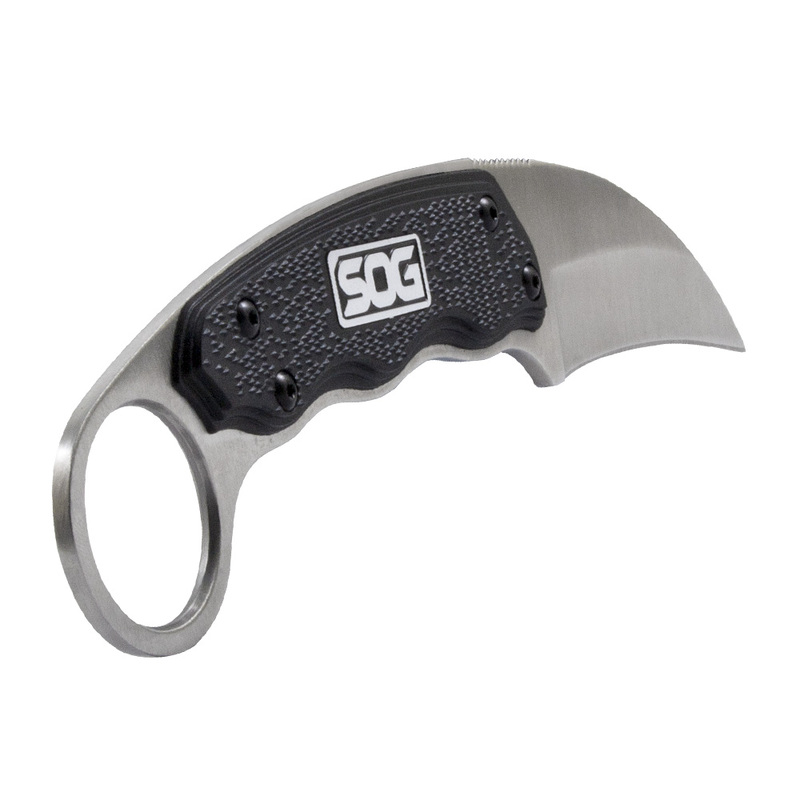 While it is still used for these purposes, the karambit is also a great knife for the outdoors.Designed to handle multiple uses including personal protection, utility tasks, and more, the SOG Gambit is built to perform at all times. 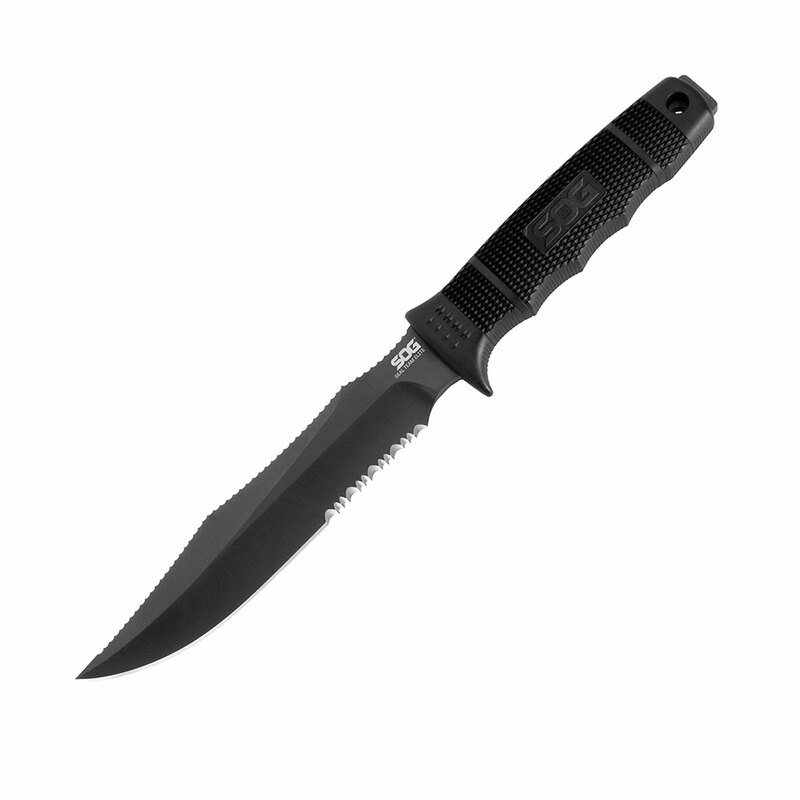 Comfortable in both forward and reverse grip, the unique, ergonomic handle is held up by the knife’s full tang design for added strength. 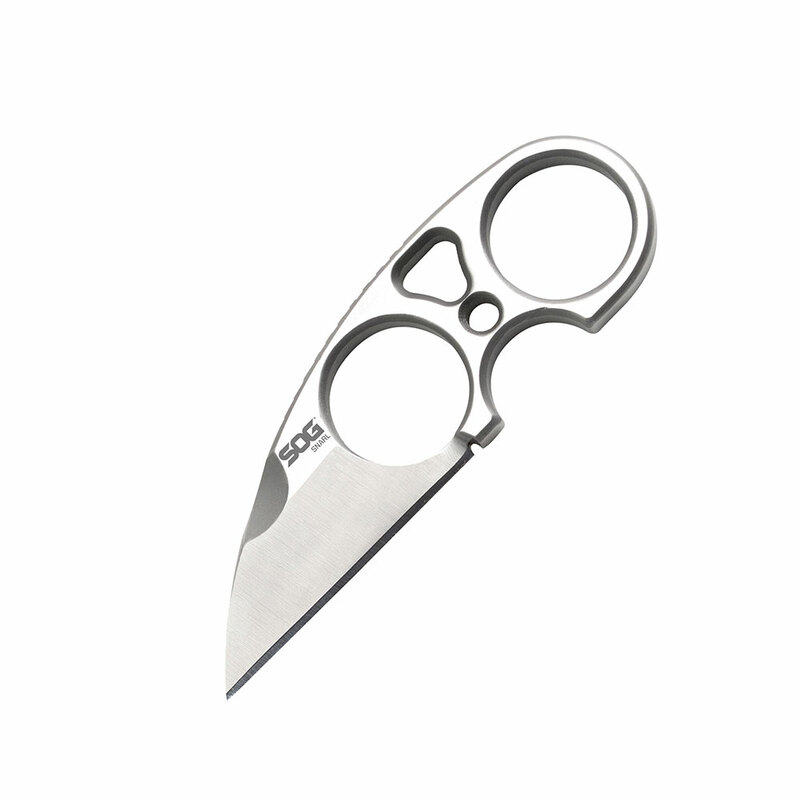 Resembling a claw, the hooked 2.6-inch blade offers added functionality for hooking, tearing, and ripping. 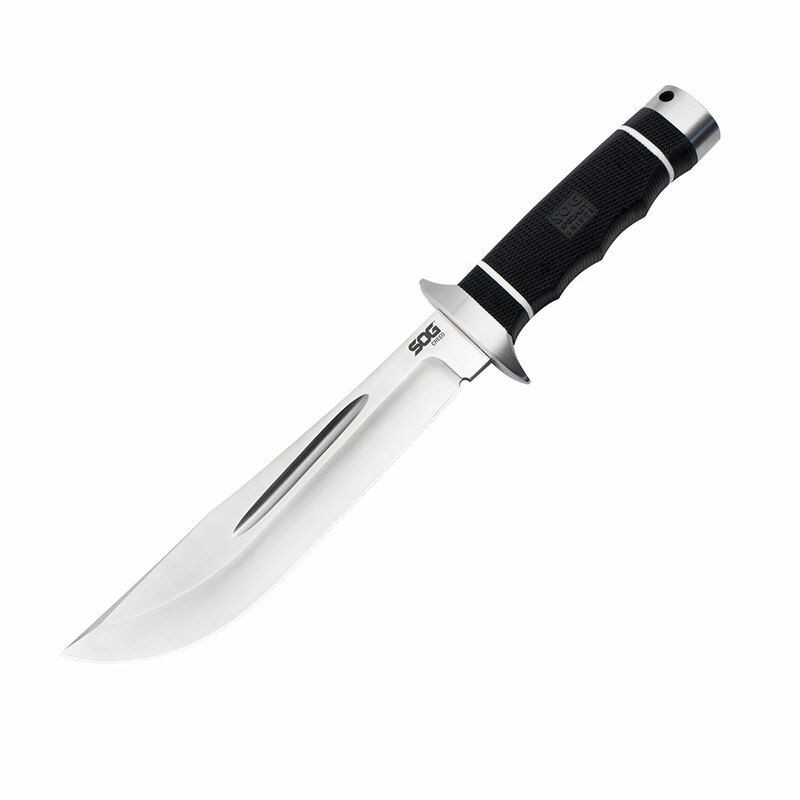 The Gambit comes with a hard nylon sheath for easy carry. 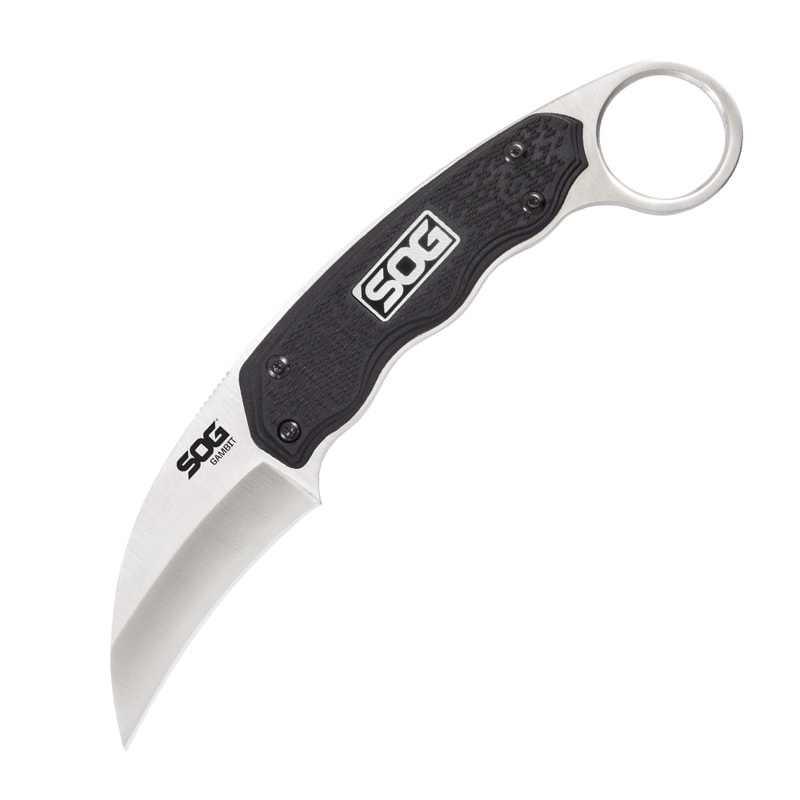 Historically, the karambit has been a knife for self-defense and agriculture use. 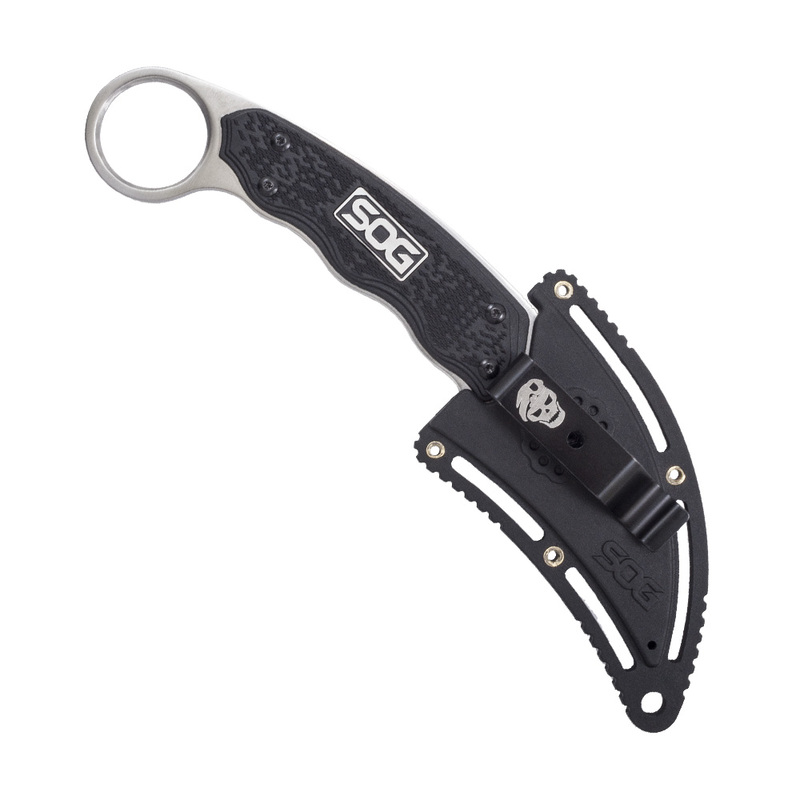 While it is still used for these purposes, the karambit is also a great knife for the outdoors.